Bluestar. 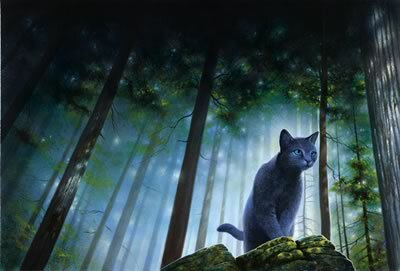 A fan's work of Bluestar - no, this is not mine.. Wallpaper and background images in the Warriors (Novel Series) club tagged: warriors cats warrior clan cat bluestar. This Warriors (Novel Series) photo contains तेंदुआ and पैंथर.